I'm an assistant professor of urban soil and water quality in the Soil and Water Sciences Department at the University of Florida. Broadly speaking, I'm interested in how what we do on the land affects soil and water quality, coupled with the interactions between urban ecosystem functioning. We are always looking for students interested in urban ecosystem ecology to join the lab. 1. Quantifying the nitrogen budget and specific biogeochemical transformations within residential lawns. 2. Sources and transformations of nitrogen across an urban stream network. ​3. Developing low-cost water quality sensor networks for real-time monitoring. 4. Occurrence of emerging contaminants of concern (e.g., pharmaceuticals, heavy metals) in urban soils and water bodies, and impacts of these contaminants on nutrient cycling. 5. Other ideas surrounding urban soil and water quality - if you have a cool idea, contact me via email or reach out on twitter (@rivergypsyAJ) and we can talk about pursuing it! If you're interested in potentially joining the lab, email AJ with a brief description of your interests and your CV. Lindsey started in the lab as a biological scientist in 2018. She graduated from University of Arizona in 2012 with a B.S. in Ecology and Evolutionary Biology and moved to Florida to pursue a career in manatee conservation research. It was through volunteer work in Florida springs research that she found an interest in water quality and its importance to manatee conservation. Lindsey completed her Master of Fisheries and Aquatic Science degree at UF in 2017 where she focused on the potential relationship between phosphorus enrichment in Florida waterways and manatee biochemistry. Besides her passion for manatees, she is also interested in studying sustainable solutions for Florida infrastructure and agriculture while working with stakeholders to protect their livelihood and the environment. Adam is a PhD student in the Soil and Water Sciences Department. 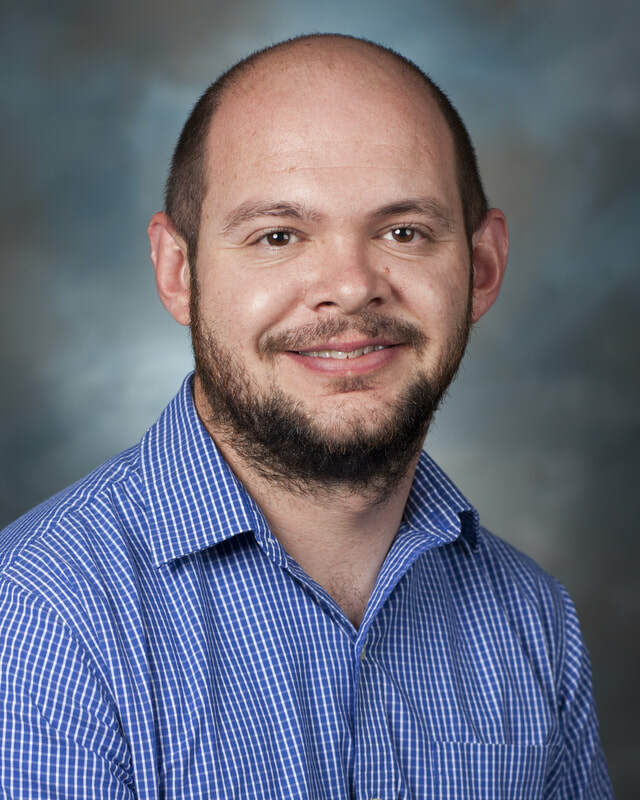 He joined the lab in 2019 after receiving his M.S. degree from Northern Arizona University where he used isotopically labeled leaves from different tree species to measure the transfer of leaf litter C and N to aquatic insects feeding on the litter. Adam is interested in food webs, the role of organisms on ecosystem functioning, and ecosystem subsidies. When Adam is not doing science he enjoys floating rivers, fishing, and hiking with his pup. Steve is a master's student in the Soil and Water Sciences Department, joining the lab in 2018. 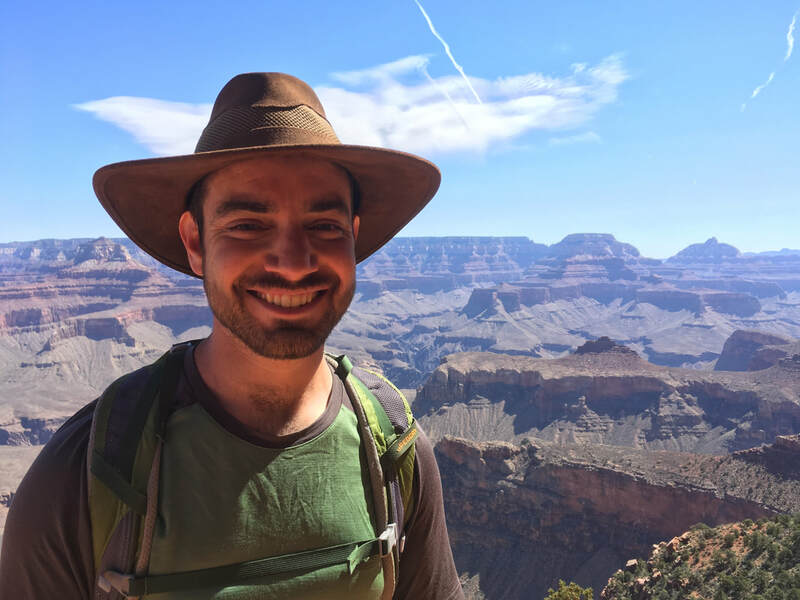 After graduating from the University of Maryland in 2014 with a degree in Environmental Geosciences and Restoration, Steve worked as an environmental consultant for three years at two consulting firms. He is interested in the impacts of land use, land management, pollutants and biological processes on water quality. Emily joined the lab in 2018. She graduated from UF in 2016 with a B.S. in Environmental Science and a minor in Agricultural and Natural Resource Law. During her time at UF, Emily interned at an environmental consulting firm specializing in treatment wetland design and ecology and at a local non-profit monitoring and researching the Florida springs. Since graduating, Emily has been working full-time at the nonprofit as an Environmental Scientist. Emily is interested in the human dimensions of water resources with particular interests in the fate of water once it has hit the ground as stormwater or it's flushed down the pipes, and how this water impacts the environment.